Rostow Ravanan, CEO of Mindtree, says the company is growing at twice the industry growth rate. In March 2018, VG Siddhartha stepped down from the board of directors of Mindtree, a well-regarded IT services vendor in Bengaluru. 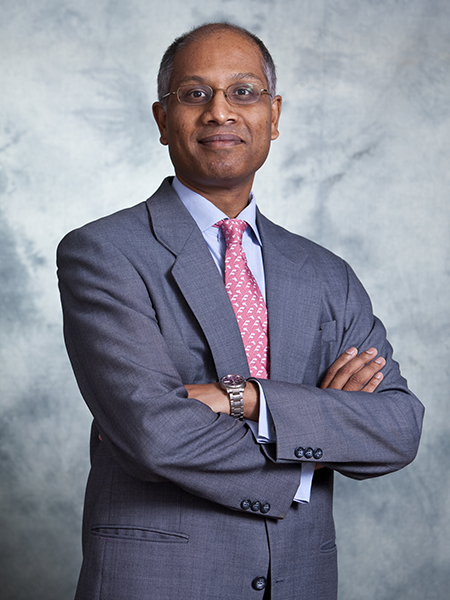 In a recent interview, Rostow Ravanan, Mindtree’s CEO, recalled that Siddhartha wanted to focus more on his own business at the time, which was expanding. The move, however, triggered speculation that Siddhartha, the largest investor in Mindtree, was looking to sell his stake in the IT company. That speculation had gathered momentum more recently, with a flurry of newspaper reports, citing unnamed sources, claiming that Siddhartha’s 20.4 percent stake in Mindtree is on the block. 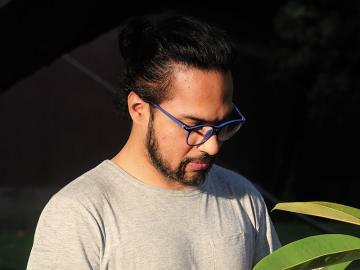 On February 7, Siddhartha confirmed to the stock exchanges that he indeed wants to sell. 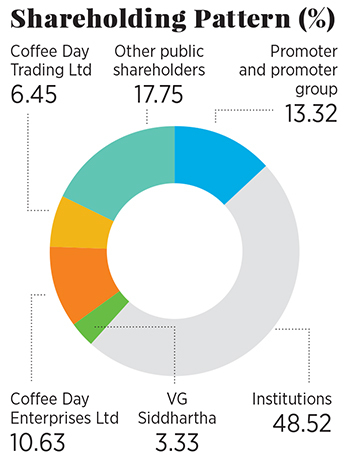 “The board, at its meeting held today, has given in-principle approval to sell the equity shares held by the company, its subsidiary and the promoter respectively in Mindtree Limited,” Coffee Day Enterprises Ltd, of which Siddhartha is the founder and chairman, said in a statement to the stock exchanges. The newspaper reports point to Larsen & Toubro (L&T) as a potential buyer. One might recall that L&T, which has its own IT services company L&T Infotech, lost out to the Mahindra Group in a government-backed auction nearly 10 years ago to acquire the scandal-hit Satyam Computer Solutions. Other potential buyers mentioned in the reports include American private equity (PE) company KKR, Baring Private Equity Asia and Canada’s Fairfax Holdings Ltd.
For the quarter ended December 31, Mindtree’s revenues rose 17.4 percent over the corresponding period in the previous year, to touch $251.5 million. 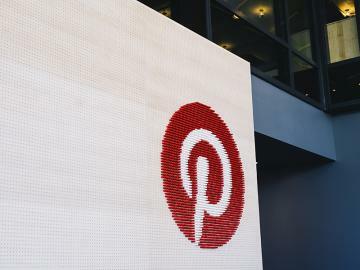 This puts the company on the trajectory to become a billion dollar company by revenues. 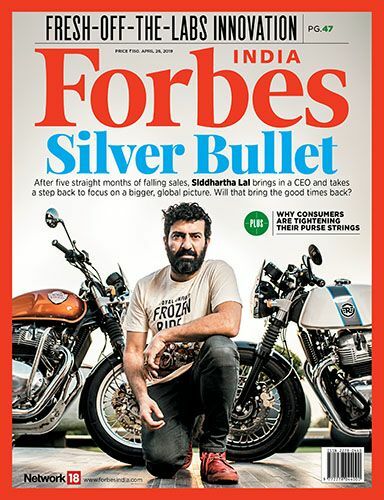 “$1 billion revenue in sight and approximately 50 percent of revenue coming from digital services are the most attractive elements of Mindtree,” wrote Ray Wang, principal analyst and founder of Constellation Research, which advises businesses on their technology strategies, in an email to Forbes India. Mindtree is growing at twice the industry’s growth rate and the company’s revenues from digital services are growing at twice its overall revenues, says Ravanan. Services vendors are looking to accelerate revenue from digital offerings as the traditional segments are shrinking and are highly commoditised. While most vendors average between 25 percent and 35 percent for the proportion of revenue from digital services, Mindtree’s 50 percent stands out, Wang said. “Mindtree has a fairly impressive track record in their delivery [of services] and growth. I’d imagine their customer base and market focus could offer some new areas [of growth] for a company like L&T Infotech,” says Bhavin Shah, founder of Sameeksha Capital in Ahmedabad. If one looks at the risk-reward scenarios, there are a fair number of mid-tier companies with an established customer base, established practices and certain domain expertise. Most of these also have top-notch financial reporting and good governance standards, Shah says. All these tick the right boxes for the private equity companies. 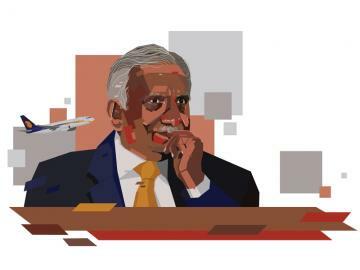 Mindtree’s founders, including Krishnakumar Natarajan, Subroto Bagchi and NS Parthasarathy, are clear that they don’t want to step back at this juncture, insists Ravanan. At the industry level, however, Shah sees the possibility of the founders of various companies looking to exit or retire, thus throwing up opportunities for PE firms to step in. With consolidation comes scale. And there are definitely some benefits of scale, including better cost structures and maybe even a stronger story to sell to the customers, Shah says. If one looks at the financials of the largest Indian IT companies, they enjoy superior margins, some of which come from cost advantages. Similarly, some combinations of the mid-tier companies might make sense, offering opportunities to cross sell more, and offer expertise in more areas than each individual company might have been able to on its own, he adds. Ravanan’s view—and it’s reasonable to expect that it is also the view of all the founders—is clear: “We are not losing sleep that somebody can come and take over and change the trajectory of the company.” And the company has tackled “far more challenging” situations in the past, Natarajan said in a recent video posted on the company’s website. One important reason is that they have articulated a clear vision for the company, betting strongly on digital services. “We have a vision for the company, and the organisation and the customers are responding to that vision. We have the emotional connect to take this forward. 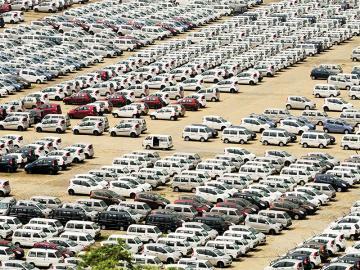 Therefore, retaining control isn’t the reason we don’t want to sell,” Ravanan said. The context is that if the founders too were willing to sell their collective stake of about 13.3 percent, it would make Mindtree much more attractive to buyers. 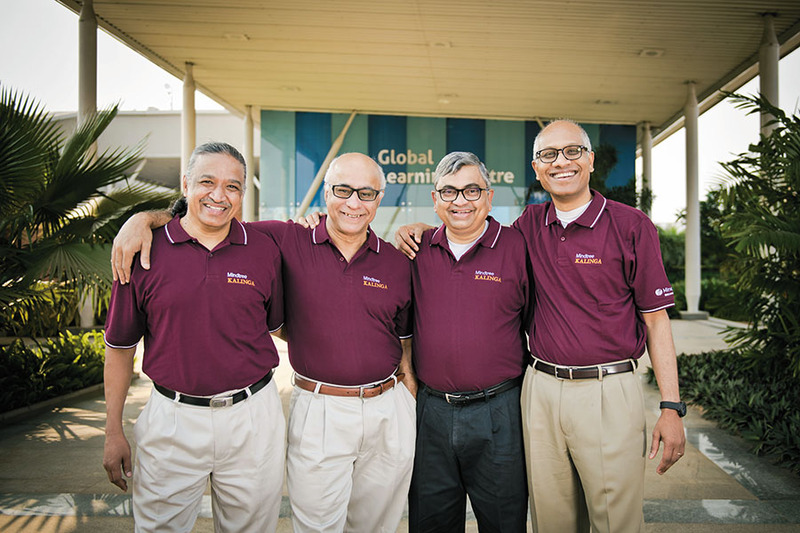 Mindtree is an institution that is larger than the sum of what the founders bring to the table. Of itself, they believe “there is a lot of upside left” that the vision will deliver on and therefore the founders would like to stick around to see that happen. “It’s unfinished business right now and there is both interest and validation that we are on the right path,” adds Ravanan. There have been shareholding changes in the past. For instance, in 2009 the largest shareholder at the time, Capital International, sold its stake. In 2011, Ashok Soota, the company’s first founder-CEO, left and sold his stake. “Nothing happened,” says Ravanan. “We have a great relationship with Siddhartha, for over 20 years he has been a supporter of Mindtree and we are confident he is not going to do anything that in any way damages the interests of Mindtree.” Therefore, other than managing the downstream noise, and the staff morale and customer sentiment, it’s business as usual. Tech possibilities are today shaping business strategy in an unprecedented manner. IT services providers can no longer offer to just implement technology; their ability to understand customers’ businesses needs to be much higher. Advances in technology have also hollowed out the effort required to deliver technology services, which means the current revenue model that depends on billing for effort is rapidly becoming obsolete. Besides, competition for talent has intensified because, in the era of cloud computing, large companies—from banks to consumer goods businesses—are looking at the same talent requirement as are IT companies. 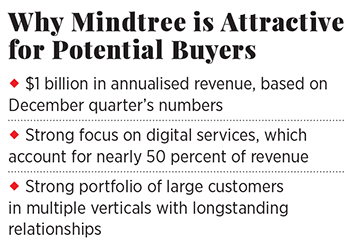 Mindtree, too, is focussed on the implications. 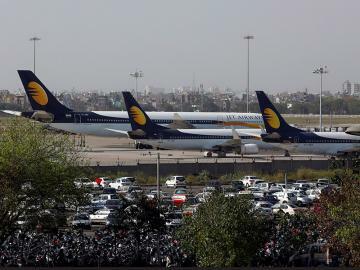 For example, when the CEO of a large auto components business is telling Mindtree that his business has become increasingly tech-driven, the company is discussing the feasibility of the components maker setting up kiosks onsite. Once Siddhartha sells his shares, and the buyer, be it L&T or a PE firm, mops up additional shares from the market or other shareholders, a logical milestone would be to hit the 25 percent trigger for the mandatory open offer at that point, under Indian rules. This would then give the buyer considerable heft to seek management and other changes in the company. In general, some sort of a structure will be sought so that there is continuity. In fact there might even be some caveats put into the deal to ensure that continuity. There might even be some additional payouts and so on. “Any kind of major disruption can’t be good, for sure,” adds Shah.